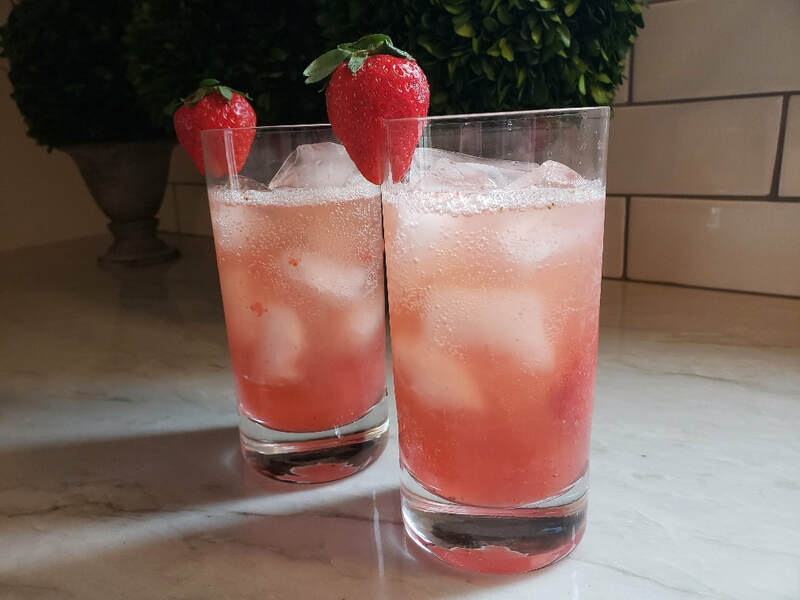 Place the gin, simple syrup and strawberry puree in a shaker filled with ice. Shake until chilled. Pour into a glass filled with ice and top with gingerale. Garnish with fresh strawberry.